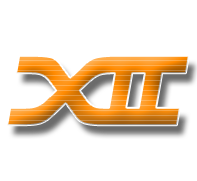 This is a step by step guide to removing your old worn out 370cc CA18det injectors and replace them with the GTR 444cc injectors. 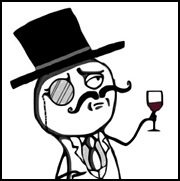 (Obviously a tune is necessary etc etc). 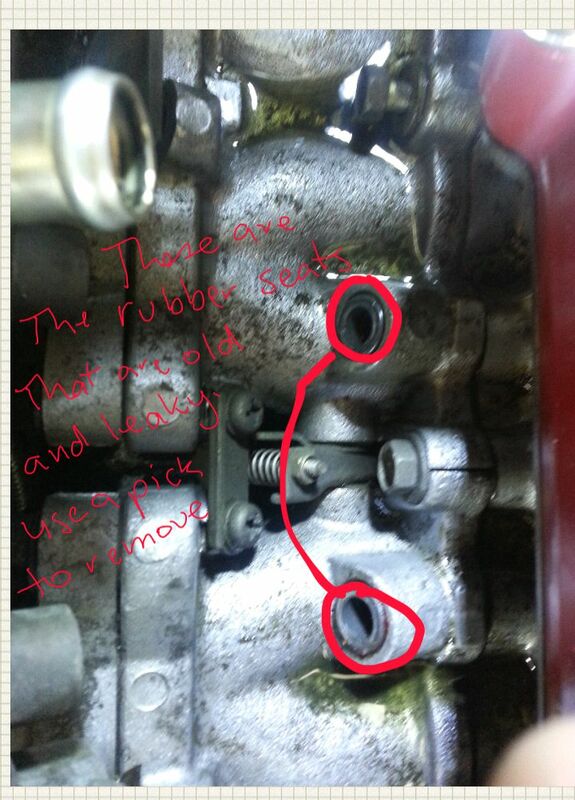 Or if your old injectors are leaking you can use this guide to replace the O-Rings and seals etc. 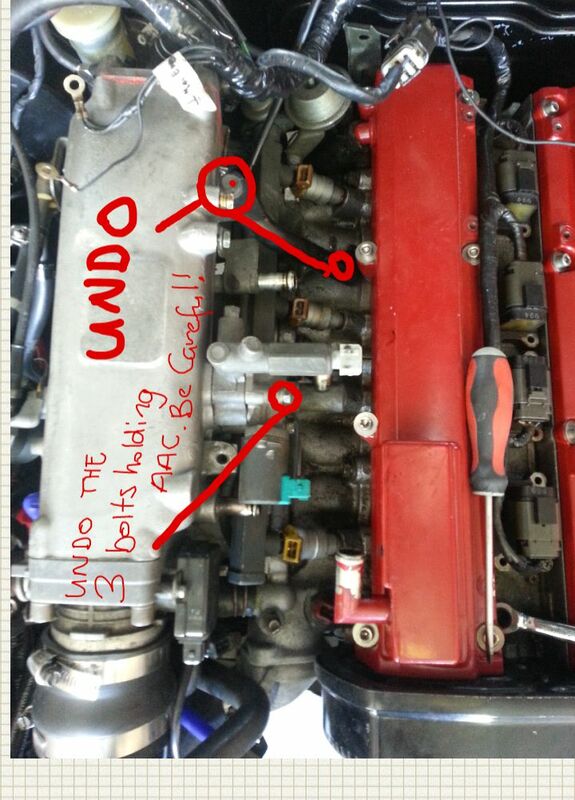 First things first, this is relatively easy and does not require you unbolting the intake manifold! 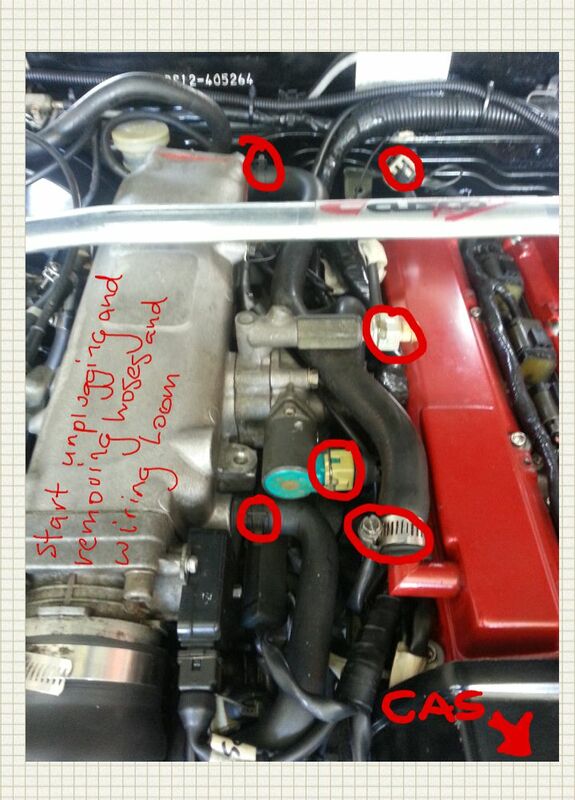 Start unplugging and removing the breather hoses and unplugging the injector loom, aac valve plug and the CAS plug. This way you can pull the entire loom out of the way. 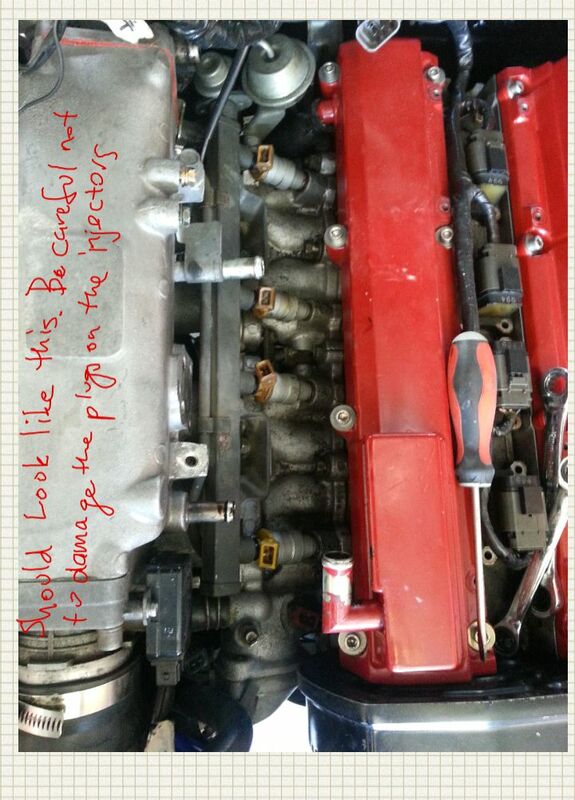 Undo the two bolts for the manifold stay (black piece of bracing between the intake manifold and the head. 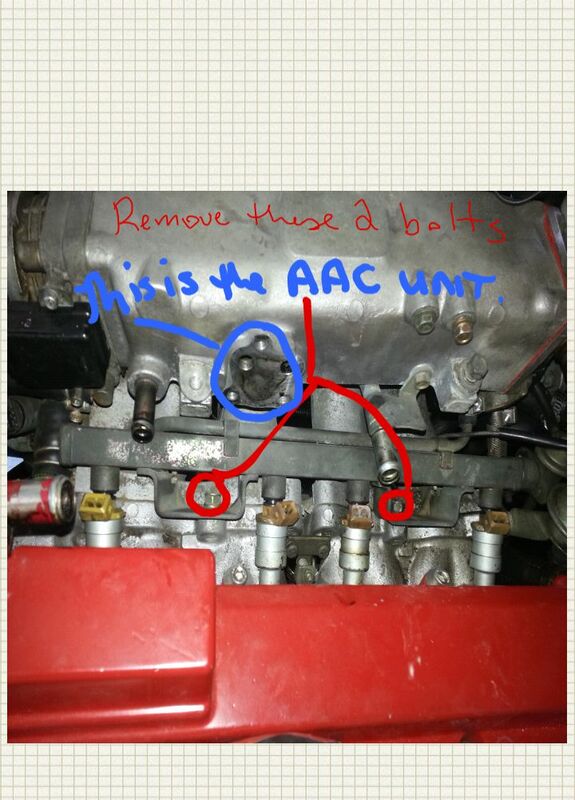 Also undo the 3 bolts that hold the AAC valve unit assembly to the intake manifold. This comes apart in the middle so be careful not to let it seperate or you might lose something. Once everything is removed we can start unbolting the necessary parts to pull the fuel rail away enough to remove the injectors. 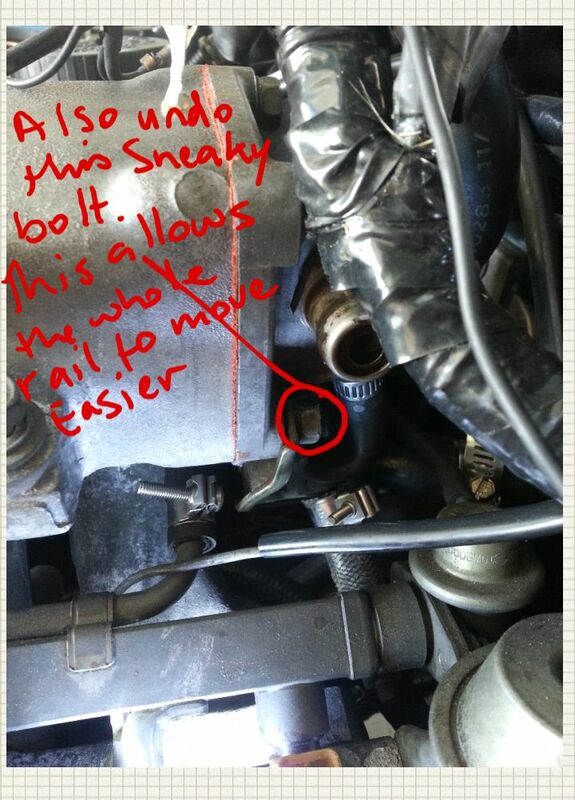 Remove the bolts holding the actual fuel rail onto the manifold. 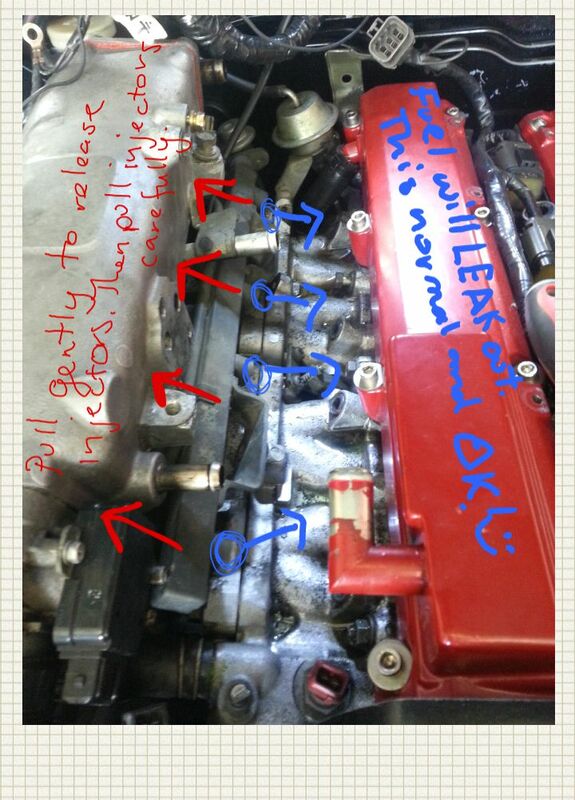 Also have a squiz at where the AAC valve assembly bolts onto the manifold and give it a squirt/wipe out. I removed the bolt that holds the fuel line onto the manifold to help the fuel rail move a little more easily when it's undone. 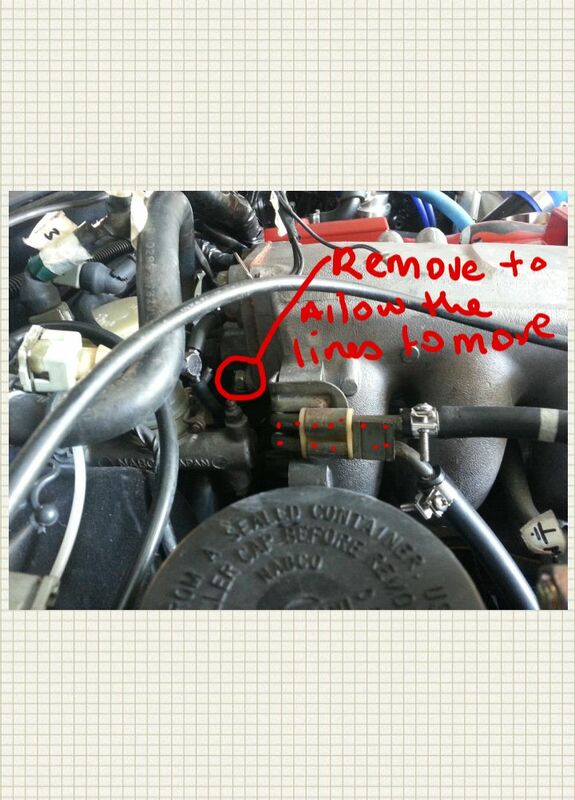 Remove this sneaky little bugger that holds the fuel line that goes to the fuel pressure reg. This also will help the fuel rail move a little more freely. Pull the fuel rail gently (may take a bit of force) then remove the injectors one by one, being very careful to not damage them! Be careful because fuel will leak out of the rail, it's no biggy and completely normal. 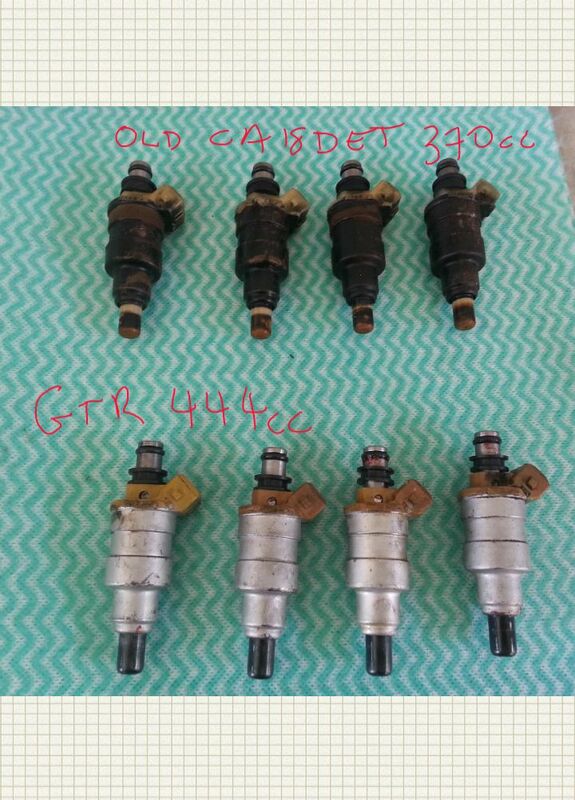 Top row are the CA18det injectors and the bottom row are the RB26 GTR injectors. Make sure when you replace all the seals that you are very careful and lube them up good using a silicone based lube/grease. Do no use a petroleum based lube as it will eat the seals over time. Basically just put everything back the same order you took it out. After bolting the fuel rail back on make sure to test for leaks by turning on the ignition before plugging everything in etc. So there you go. Piece of cake right!